All services are supported by a perfectly organized network of visits to the customers who, in collaboration with well trained staff ensure its trouble free operation. 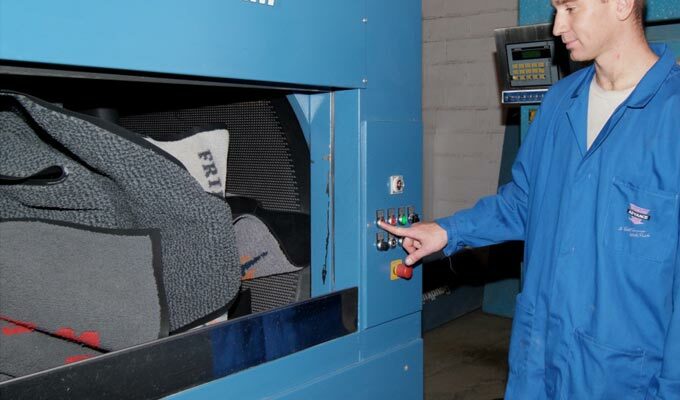 The company offers the replacement and maintenance service of its special Dust Control Mats. 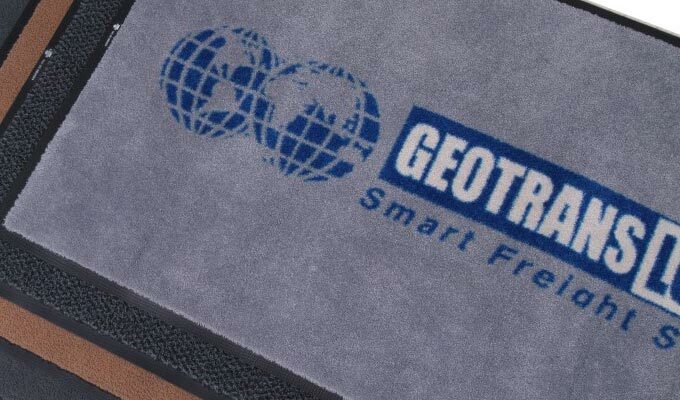 Specialized company crews collect and replace the mats at regular intervals. The special mats protect your interior spaces from dust, moisture and other dirt giving at the same time a particularly aesthetic beauty. 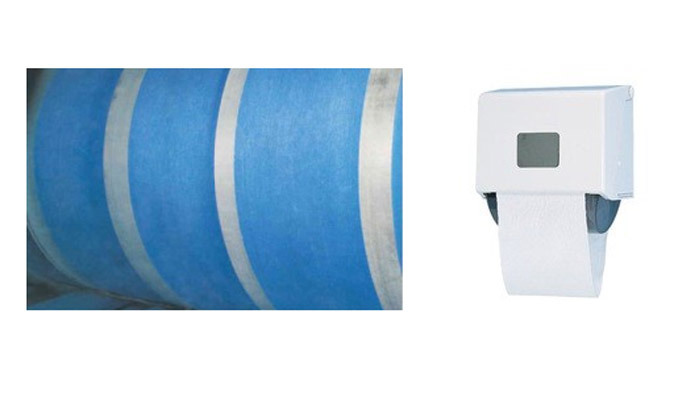 They are suitable for all high traffic areas such as elevator entrance, corridors, kitchens etc. 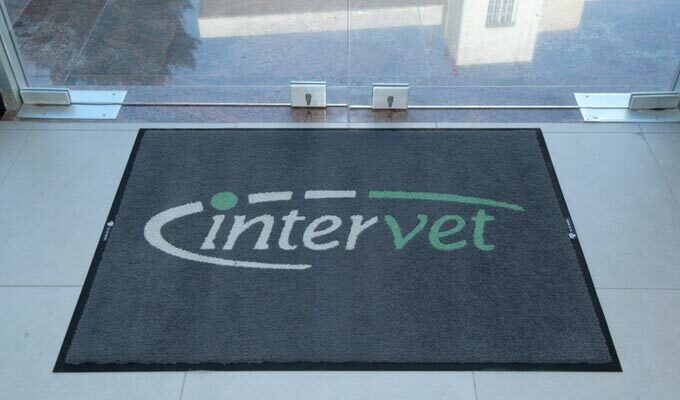 "Dust Control Mats" with the clients logo can also be supplied. 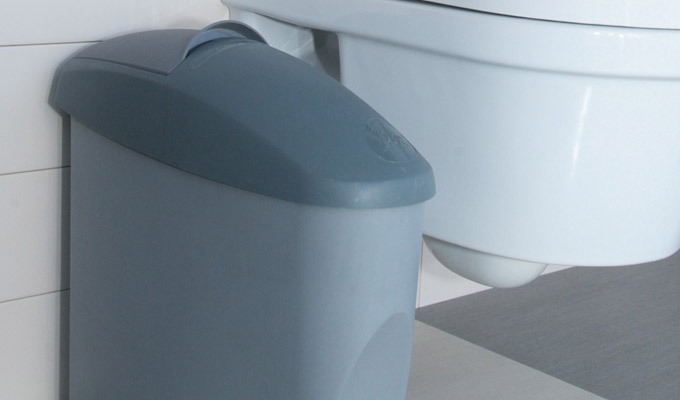 According to the European Waste Catalogue (EWC)and the decision of the Cyprus Competent Authority, the content of the sanitary napkin disposal bins is classified as clinical waste. 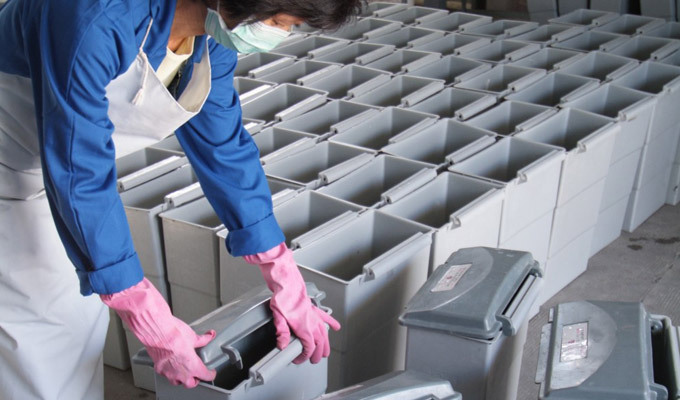 The management of these bins is controlled by Cyprus Law 2/5 (I)2002 and the corresponding Directive of the European Union regarding the management of soldil and hazardous waste. 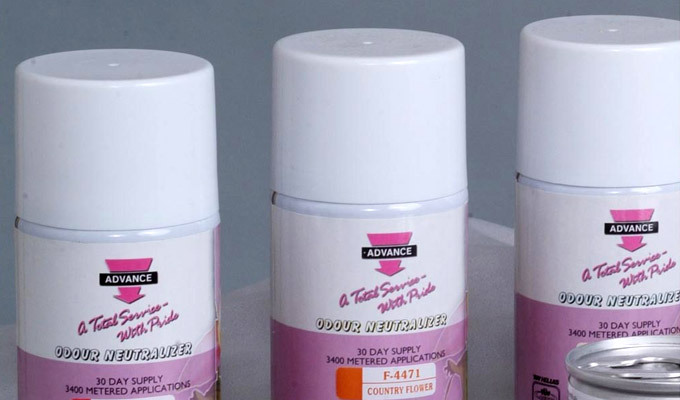 Today Advance is a specially licensed company to handle such wastes. The dispensers eject an aroma spray which is friendly to the environment in accordance to European Directive 2001/51/EC. Additionally this service is fully harmonized with the special european provisions for the Safety and Health Regulation 1992. The use of the cloth towel roll as a mean of hand drying is still the most used method today in Europe. 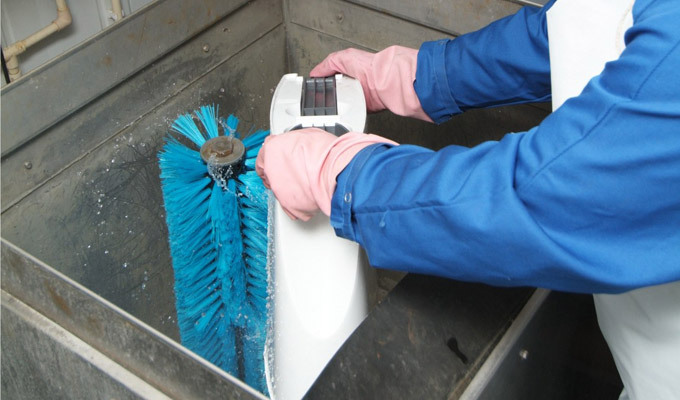 Advance Washroom & Hygiene Services Ltd is the only company in Cyprus which provides this service according to European Standard EN 13659. 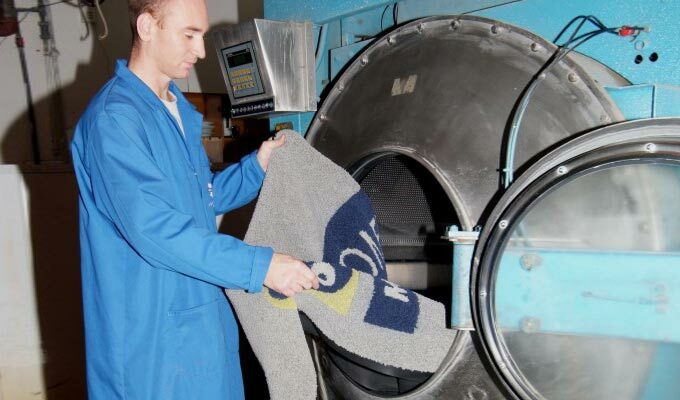 The European Directive (93/43/EEC) approves the use of cloth towels for the drying of hands.